A public health message for the typographically vigilant by Vertex Pharmaceuticals. 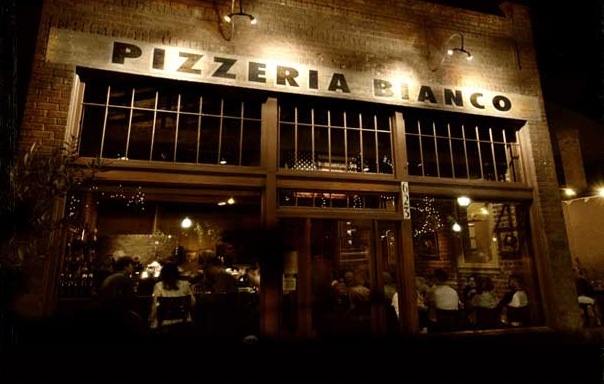 Pizzeria Bianco is in downtown Phoenix, a five hour, nonstop flight from New York City. A simple Italian eatery set amidst south western mesas that outline the horizon, cacti, and bone-dry 100 degree weather. One would not be quick to assume that this is the place where some of the finest pizza in the continental U.S. is made. An almost hour-long wait and the anticipation seemed to recreate a familiar occurrence. If there was something New Yorkers did well, it was they knew how to wait. The scenario is a familiar one. We wait for trains, the post office, our coffee, and the list can go on and on. Thus, waiting for a table at a prized eating location was no encumbrance at all. Especially if you did not have reservations on hand. My dining partners in crime were peers I had just met at the AIGA Pivot Design Conference. Their anticipation for a memorable meal was just as apparent as mine and our other fellow pending diners, mostly other conference attendees. To disregard the need to wax lyrical about this experience would be inappropriate. While the restaurant boasts house made country bread, luxuriously delicate olive oil, makes their own mozzarella and has an herb garden in their backyard—I would like to address the pizza. Every disc that emerges from Bianco’s prized brick oven is a delicious discourse amongst ingredients that know a thing or two about savoir faire. They do not argue brashly. Rather, they express a point of view that does not over extend its stay and courteously assent to the other players in the game. This decorum is best exemplified in the Rosa, an intimate gathering of Arizona pistachios, red onion, Parmigiano Reggiano and rosemary. This is umami in its finest moment, oozing with salty pungency that is brilliantly composed. The crust was a juggle of thinness and chewiness that maintained a hearth char but a yielding surface for the ingredients to shine. Is this going to turn into a short-lived blip in print, fizzling like a trend that does not quite catch on? While the printed word and photograph is having to reevaluate the mediums on which it thrived, it comes as a shocker when a new lifestyle magazine like Haute Muse surfaces onto the scene. A bodacious move Haute Muse is founded by three young Arab women based in Qatar, and seeks to establish a faculty of fashion credibility that stems from the Arab world, but speaks fluently to an international audience. 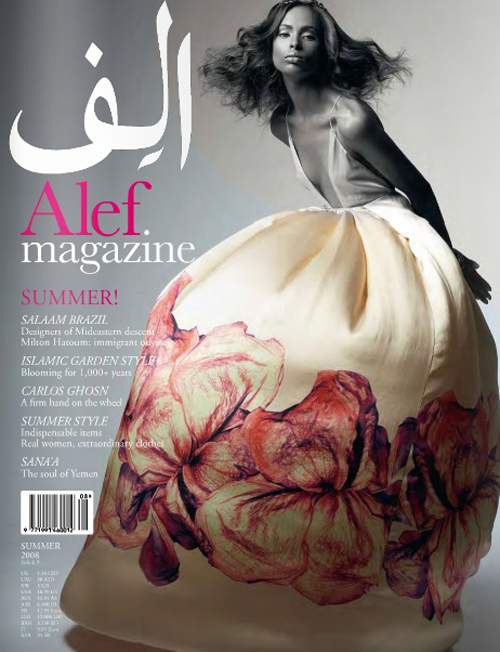 A few years ago, Alef, gracefully appeared onto the printed scene with its well designed pages and visually arresting front covers. Heralding from Kuwait, the magazine exhibited and celebrated an Arab cultural universe, percolating with fashion, art and architecture. Yet somehow it disappeared and failed to persevere. Is Haute Muse the latest contender in the business of magazines? Ten years ago, the quantity of published magazines on the market were much higher than they are today. Worldwide publishing conglomerate Condé Nast has had to realign itself in years passed, banishing Men’s Vogue, Jane, House and Garden, and Condé Nast Portfolio from its printed enterprise. Yet beyond the unmissable factors which pertain to advertising and the economy, something interesting has been taking place in the realms of lifestyle and editorial credibility. While Anna Wintour and Vogue remain influential in the arena, their plausibility has become apportioned among unconventional figures and sources like bloggers and younger online magazines. Consequently, publications like Vogue and The New York Times now boast a good number of young editors and writers who come exclusively from blogging and tweeting backgrounds. Online magazine Lonny has gained widespread success and is exclusively spearheaded by young, fresh writers who come from blogging backgrounds. Haute Muse possesses similar traits in its institution. Noor and Fatma Al-Thani have both built a following with their blogs on fashion and the Middle East. 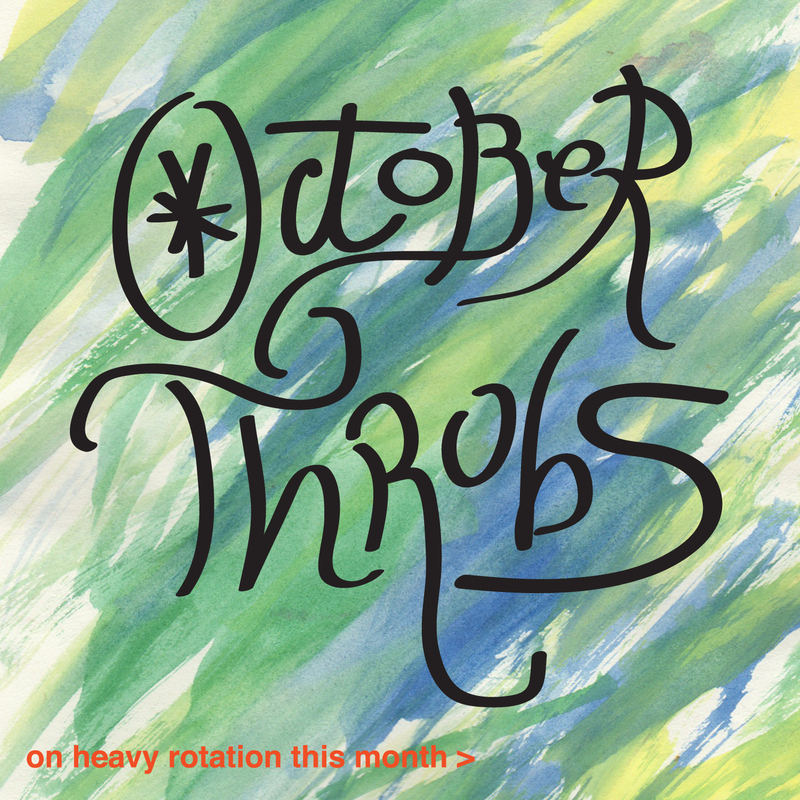 Thus far, the magazine has had some weighty splashes. Olivia Palermo and Bonnie Wright have graced the magazine’s first two covers. Shooting for the third cover has just finished, manifesting an opulent Kim Kardashian in Dubai. Time will tell if Haute Muse will remain buoyant. In a market where print is succumbing to the tyranny of the pixel, it is a praiseworthy initiative nonetheless. 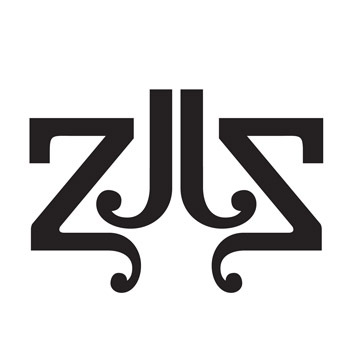 A composition of the letters “Z” and “J”, brings forth a bold and fluid impression. Outfitted with free-flowing embellishment, the crest was pressed on wedding invitations and chocolates too. Congratulations to Zeenah and Jamil!